COULD TODAY BE THE DAY WHEN WE MAKE THAT CHANGE IN PERCEPTION? Join thousands--millions--of people who can trace their lives back to that one day, that time...when we re-cognized (literally "brought back into our awareness") that everything we see happening "out there" in our lives and in the world really comes right back home to us, here, now. WHAT ARE WE DOING? Are the steps we take each day, each moment, on this Earth, in full alignment and resonant with what our HEART is calling out for us to do? Can we even HEAR our own heart? SACRED INTIMATE SESSIONS are a place to get back in touch with what really matters to us, using the powerful tools of PRESENCE and INTIMACY. What does that mean? It means that you're visiting a practitioner who is dedicated to fully showing up for your pleasure, your joy, your laughter, and even your tears. It means you're ready to allow yourself to be guided by someone who can help you remember ways to get into your body and really FEEL it by paying attention to TOUCH, SENSATION, BREATH, MOVEMENT, AND SOUND. REV. 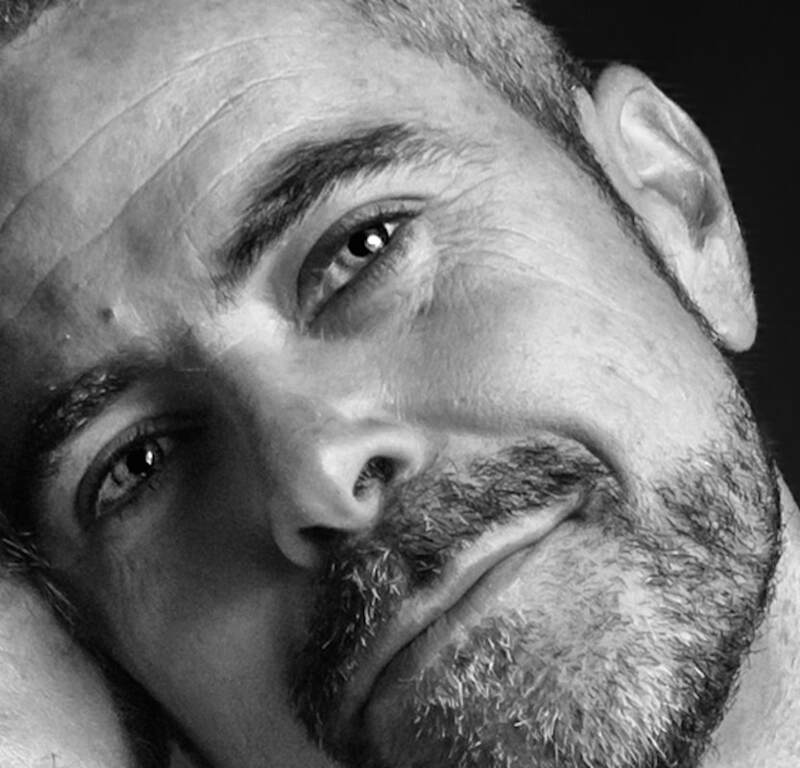 BRAD AMBERHEART uses conscious, full-body touch, while providing guidance in how to use breath, movement, sound, and visualization to bring back that connection your heart's most potent truth. Most people walking around on this Earth don't get enough touch and have deprived themselves (consciously or unconsciously) of their birth-right to full sexual expression. 1-on-1 Sacred Intimacy Sessions are designed to help us get back in touch with whole-body sensation, intimacy, and heart connection. For more information on Brad's sessions and booking, go to bradamberheart.com/1-on-1.